Everyone is welcome! Swing by The Lamp at the end of the work day and hang out with other business owners & managers in your business district. This is a fun, informal happy hour. 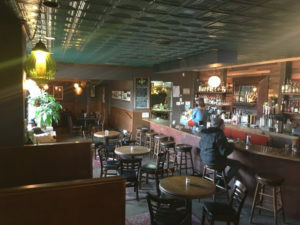 The Lamp on Milwaukie Ave is hosting and will provide some nibbles for us as we get to know each other better.